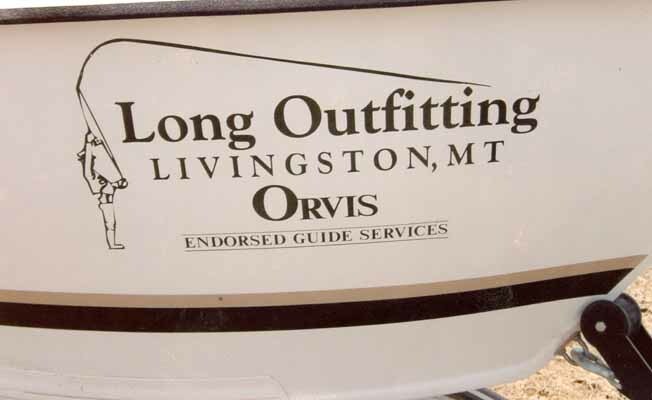 Long Outfitting is Livingston's Orvis endorsed guide service. We are located within minutes of the Yellowstone River and Depuy's, Armstrong's and Nelson's spring creeks. Other nearby fishing opportunities include the Boulder, Gallatin, East Gallatin, and Madison Rivers, as well as many other private fisheries. Yellowstone National Park wade trips are also available. We offer very patient professional guides and some of the best stream-side lunches around. 2003 and 2004, Orvis endorsed fly fishing guide service of the year. Full-day and half-day trips are available. Rental gear available.